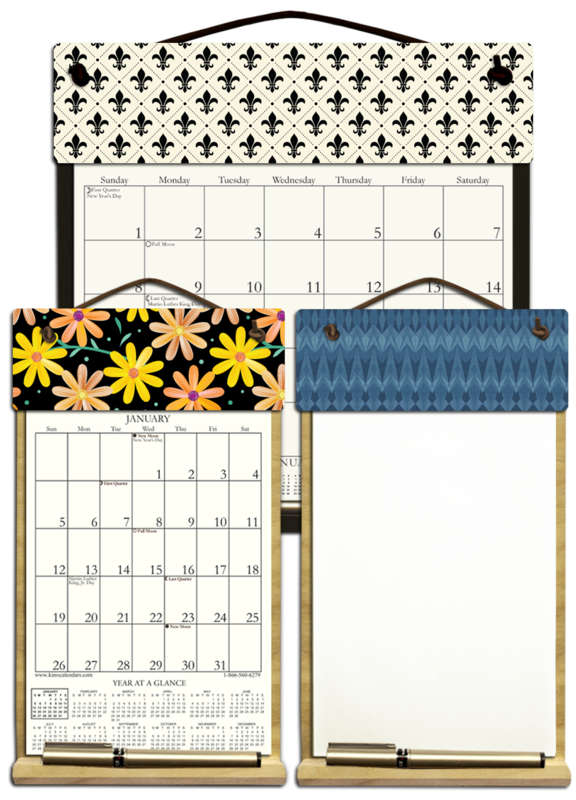 Patterned Calendars & Notepads My holders are made of birch and maple, have a handy pencil holder attached at the bottom and hang with rawhide lace. 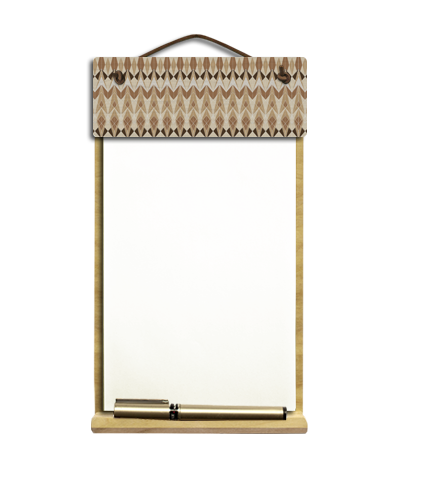 The calendar pages are made from recycled paper and the daily squares are large and very easy to write on. 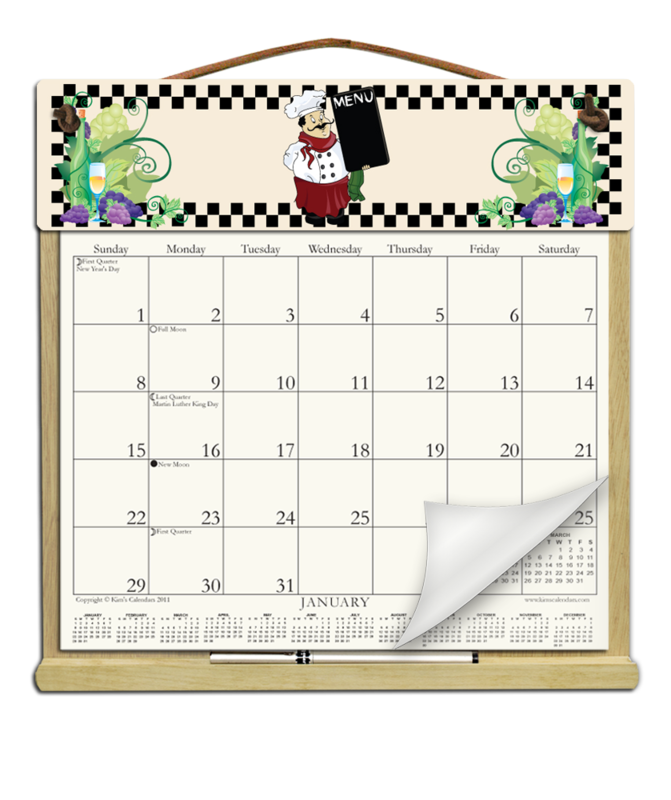 Each month shows moon phases, holidays and the year at-a-glance. 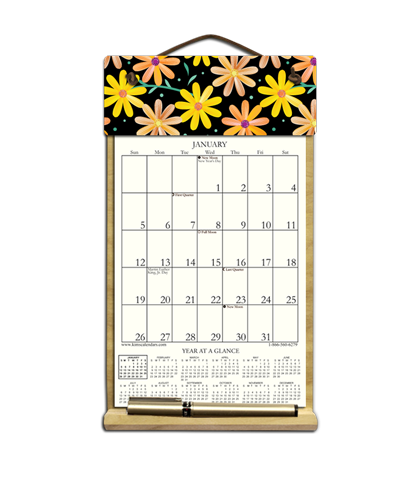 My Large and Small calendar holders are filled with 2019 and include an order form for 2020. My notepad is filled with 100 sheets of paper & comes with an order form for more paper.